Spent my Saturday with blog friends as we dined over stories (for almost 4 hours!) at the The BRGR Burger Project (Vito Cruz, Taft) then bonded more over free beer and street food at the LEE Shadow Play event held at The Collective. For some reason, I cannot stop eating that day. Lol. Here are photos from our eventful Saturday starting with what I wore! Yes, I am aware there's a run in my stocking. I planned to buy a new one from 7-11 but I got lazy and Mich said it looks like it's part of my look anyway. Owkaaay. Had to wear stockings with the literally short shorts or I might get harassed considering I commute. Love the design so much that I had to wear it as soon as I received it! Paired it with my newly thrifted striped onesie (with snap crotch closure thank God!) 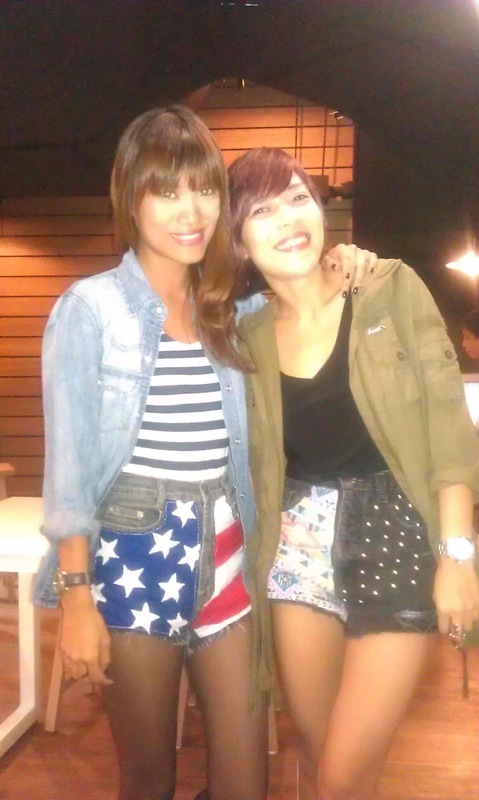 and a denim shirt as substitute for a blazer/jacket since it was drizzling yet still hot/humid that day. That ends my explanation. Haha. So here's where we spent the longest amount of time that day! The BRGR Burger Project, Taft. My friend Ruben invited me again and a few blogger friends to check out their new branch which is actually a franchise. 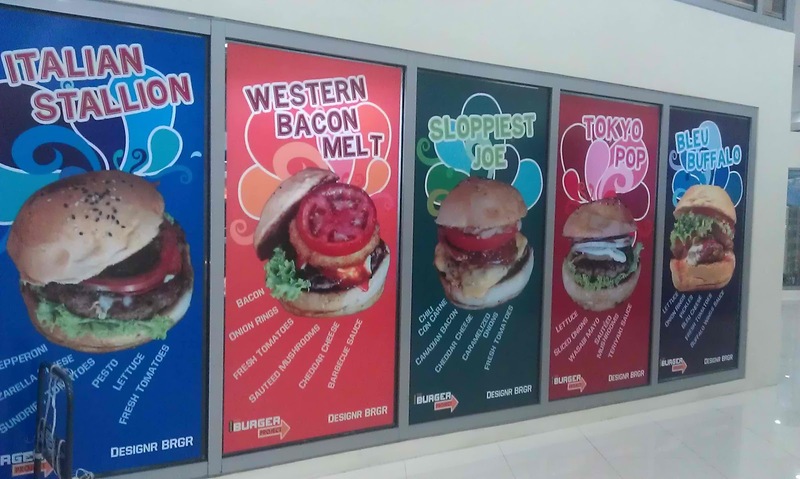 So you Taft people you, this is the perfect place to satisfy your burger cravings! sides-- onion rings and mozarella sticks! super yummy & worth it for the price. nagutom tuloy ako. And here are the designer burgers!!! shorts story! :) we're both wearing Bubbles! mandatory field trip pose! We miss you bunsoy Dani! we love The BRGR Project! great combo! !and the burgers looked soo tasty!! Wahaha dami kong tawa with "that ends my explanation"! You na talaga girl! Give na! Hahaha love youuu ♥ Very very badass with this look. Shhhmexyyy!! Thank you sobra for the fun BRGR Project ganap! I owe you bigtime! Love your outfit, especially your short! I would love to try this but im never in Manila, as in never!